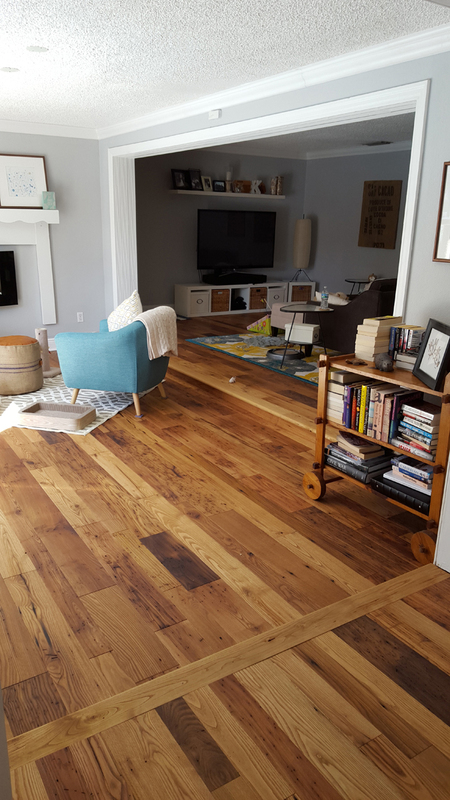 American Chestnut is the quintessential reclaimed wood. 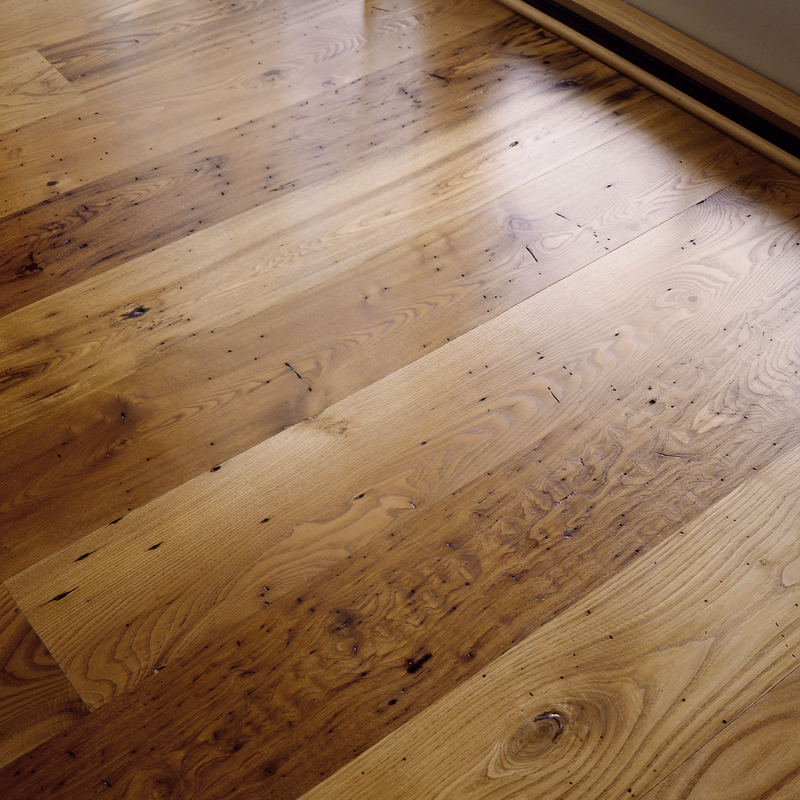 Decimated by a fungal blight in the early 20th century, it is no longer available as a fresh sawn wood. 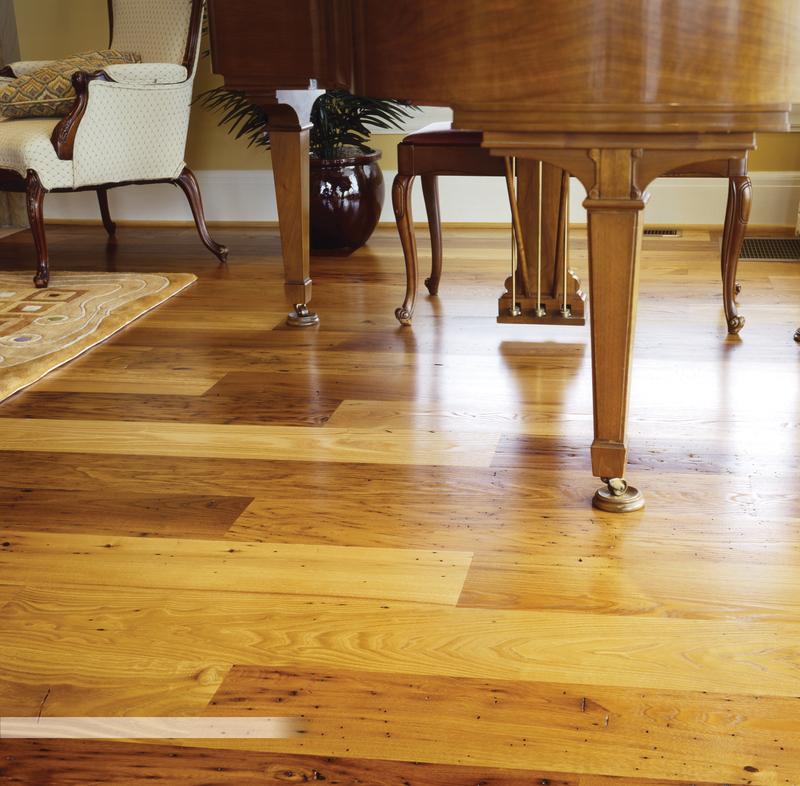 We salvage old barns to find this one-of-a-kind wood and plane it smooth, revealing glowing golds and deep browns. 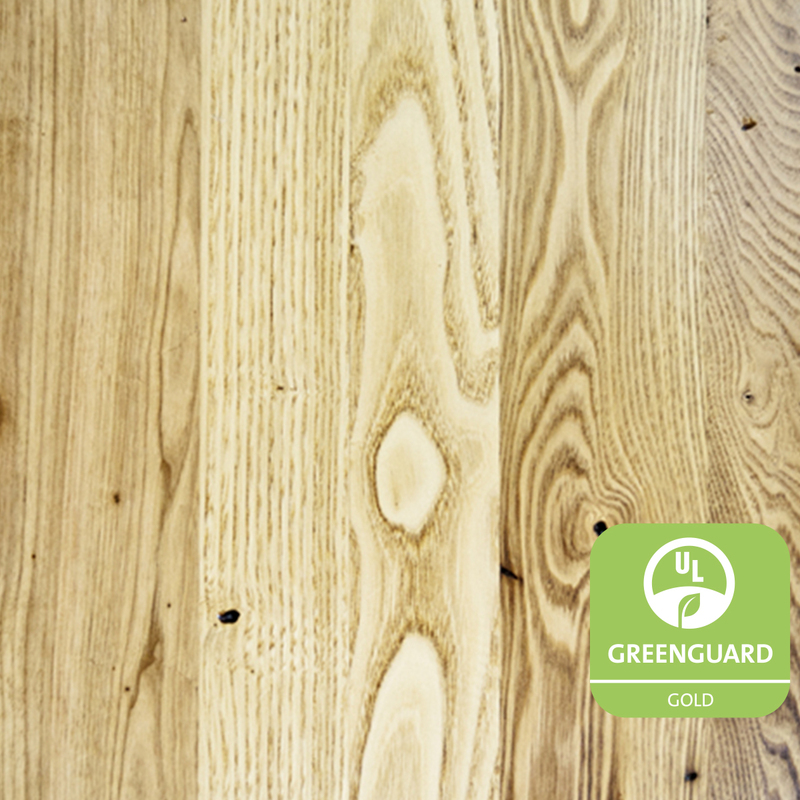 Often called “wormy” Chestnut, you are guaranteed to find insect marks, nail holes, and knots.